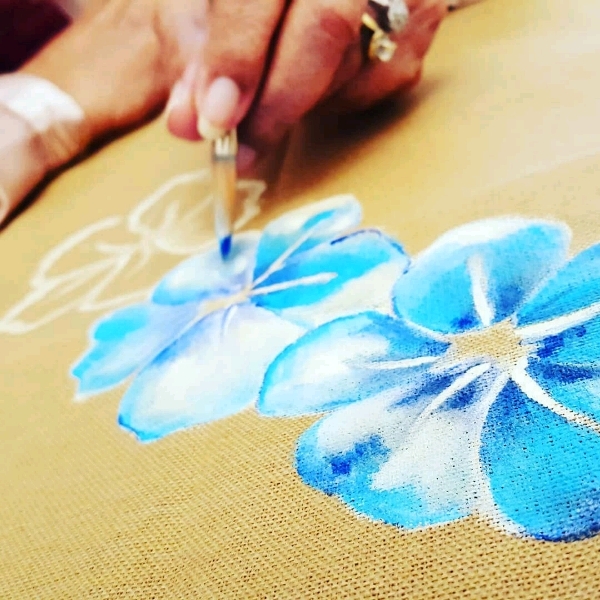 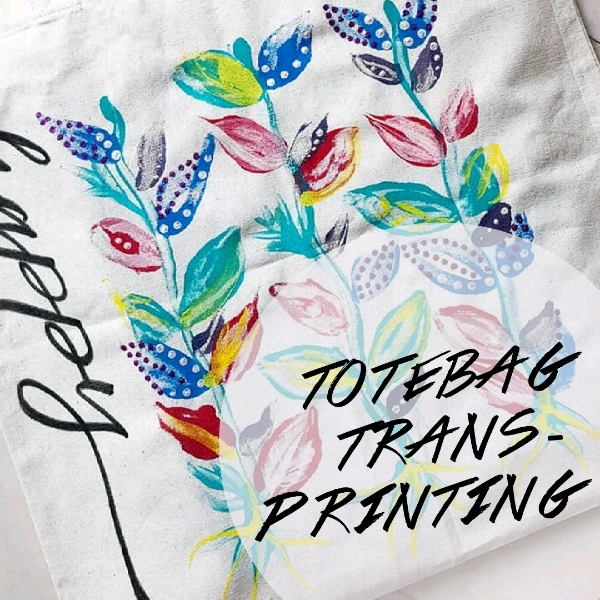 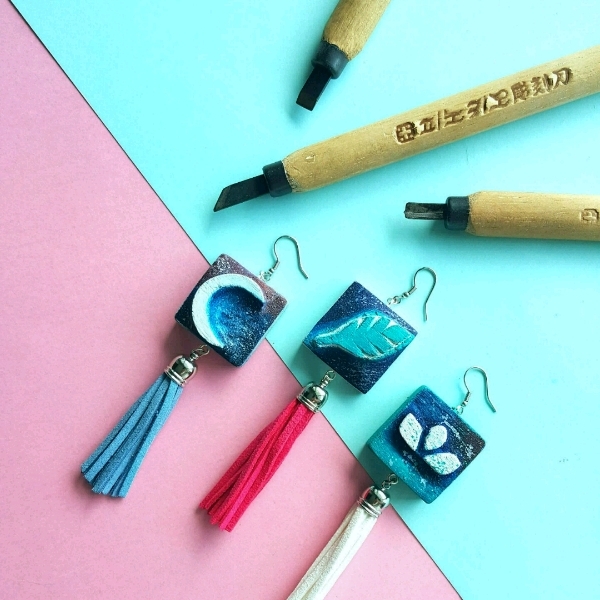 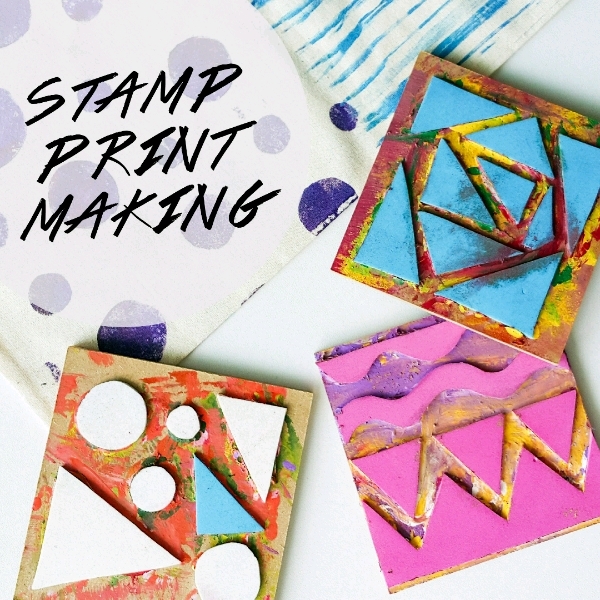 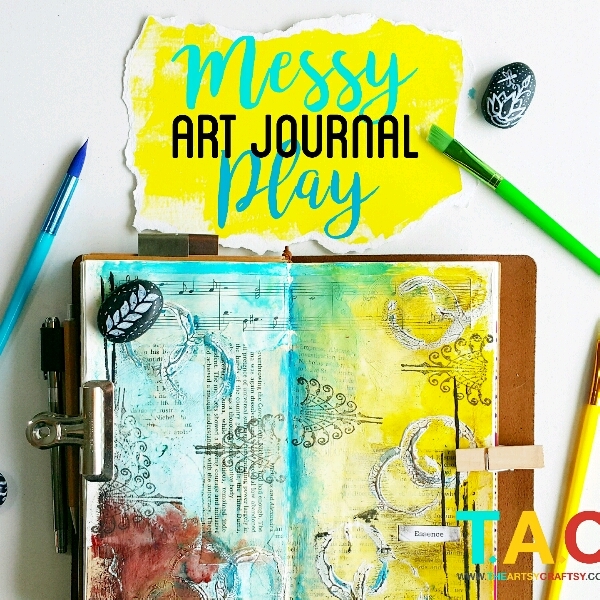 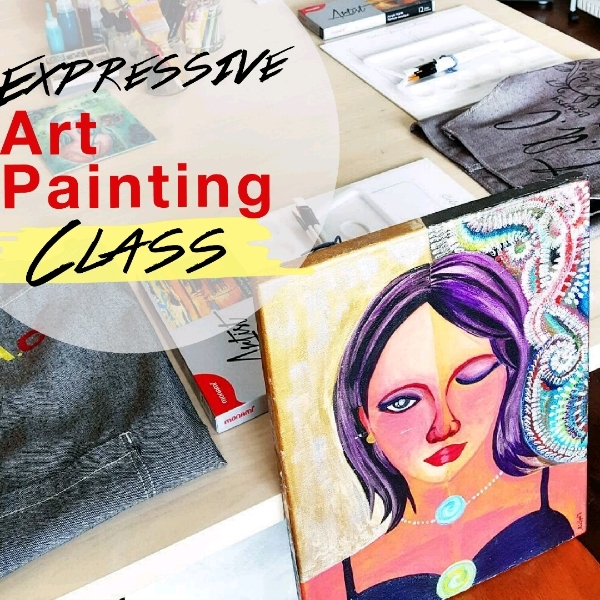 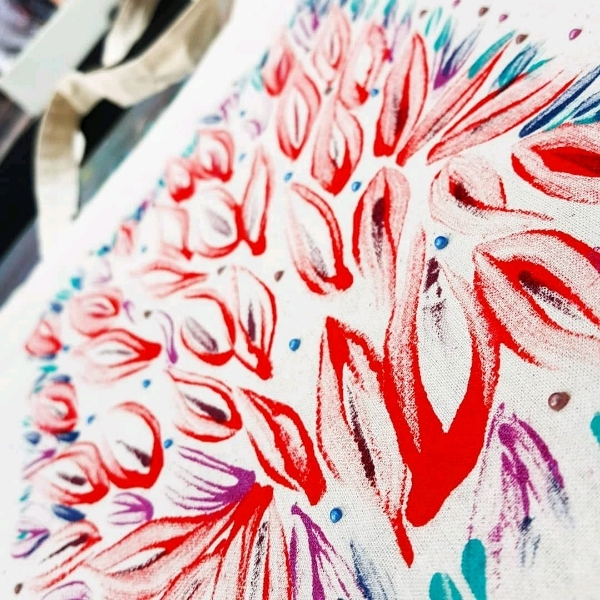 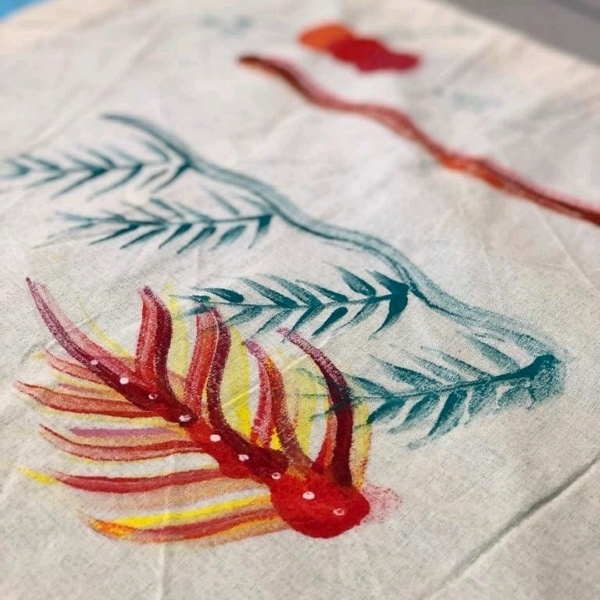 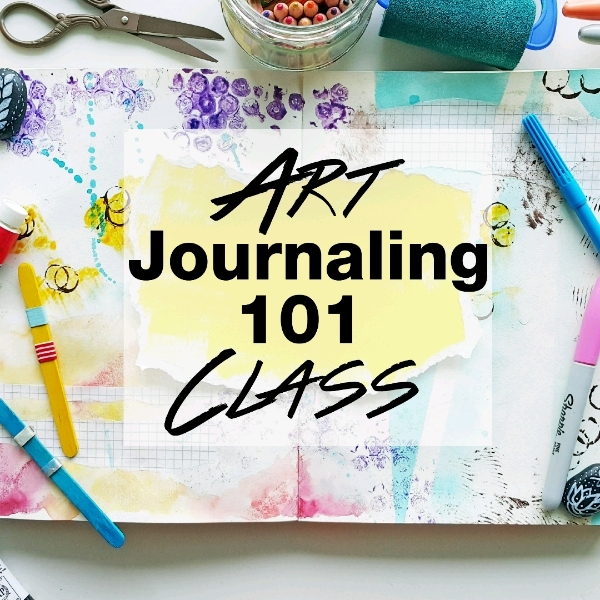 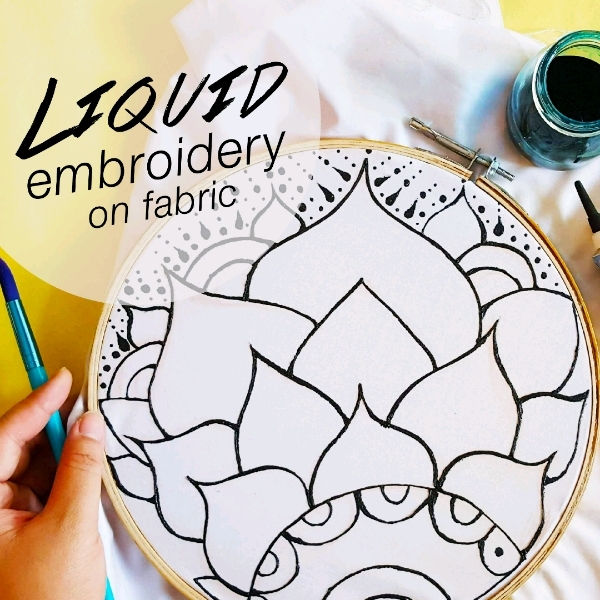 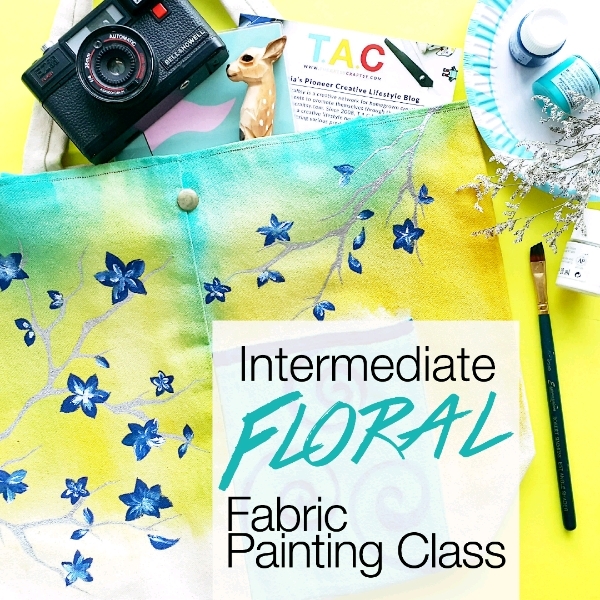 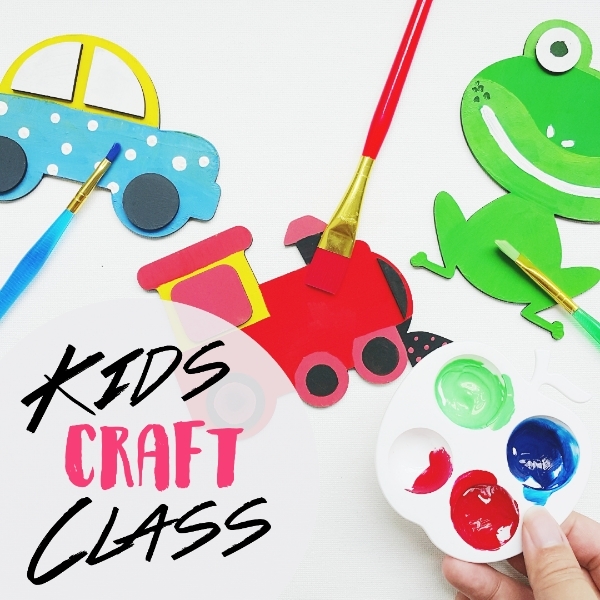 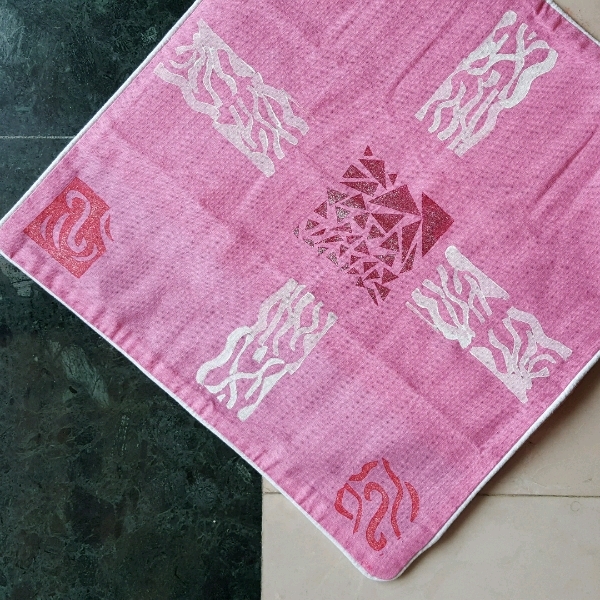 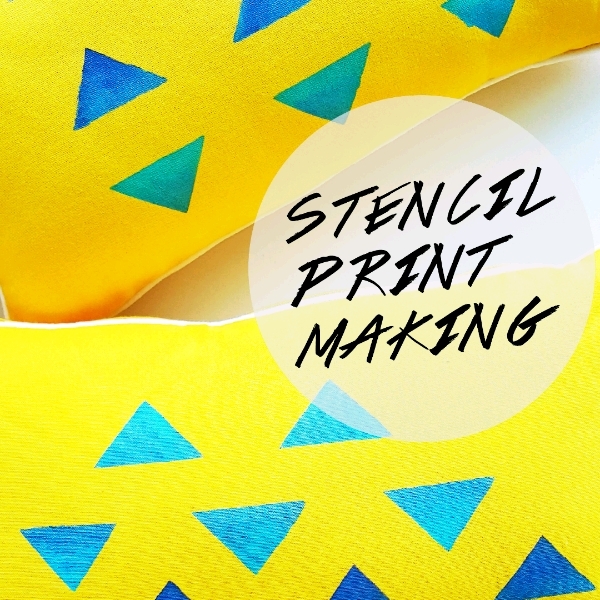 Learn the basics of fabric painting, featuring 4 expressive techniques such as moodboard making, stamp making & stamping, stencil making & stenciling and trans-printing. 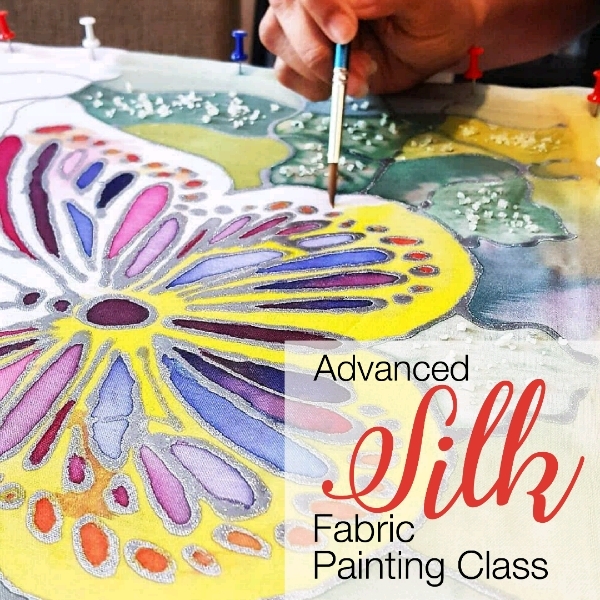 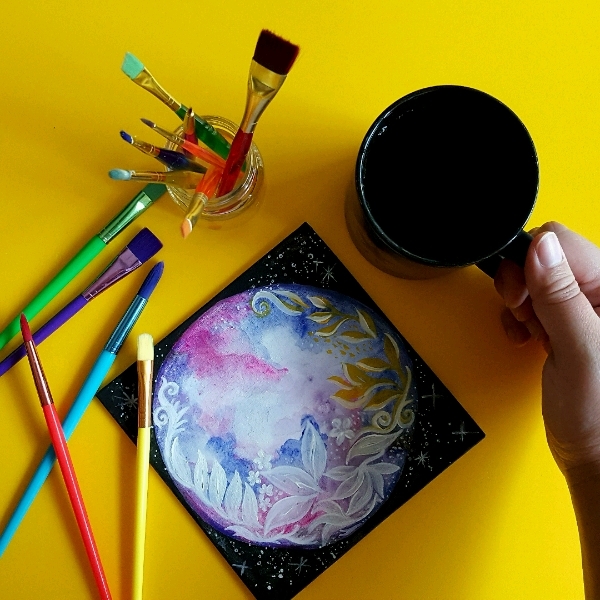 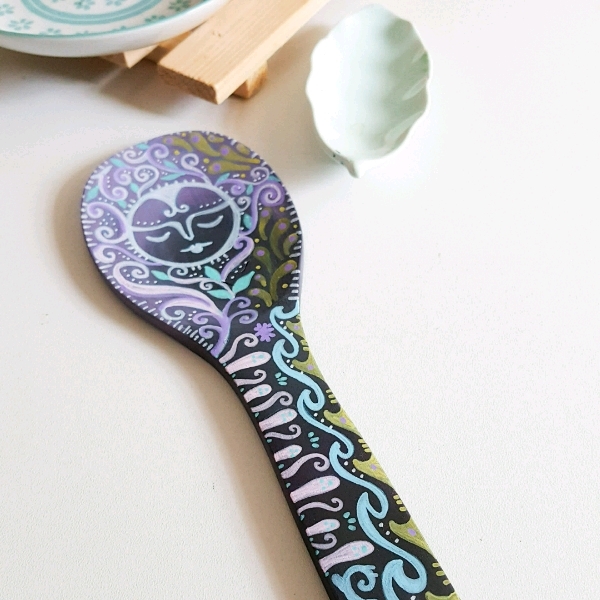 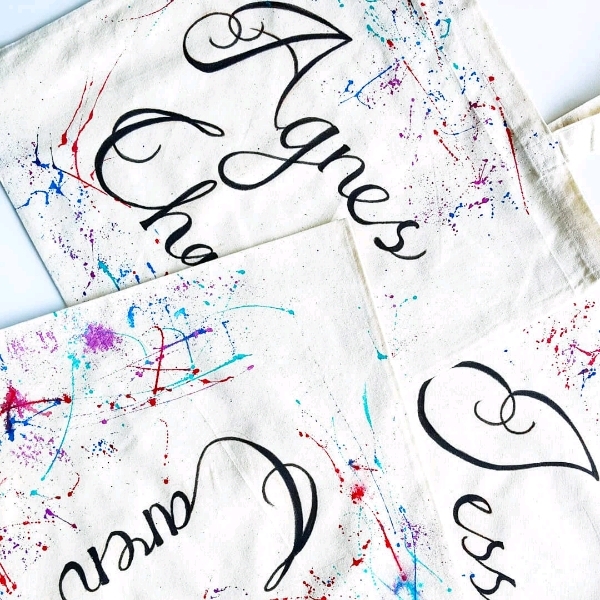 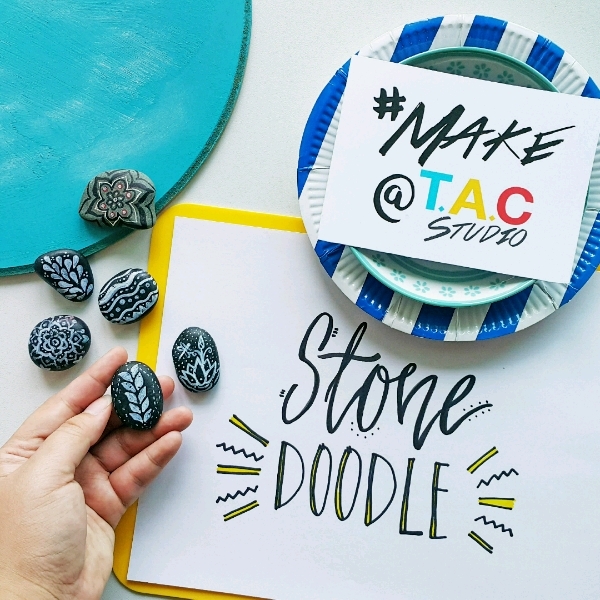 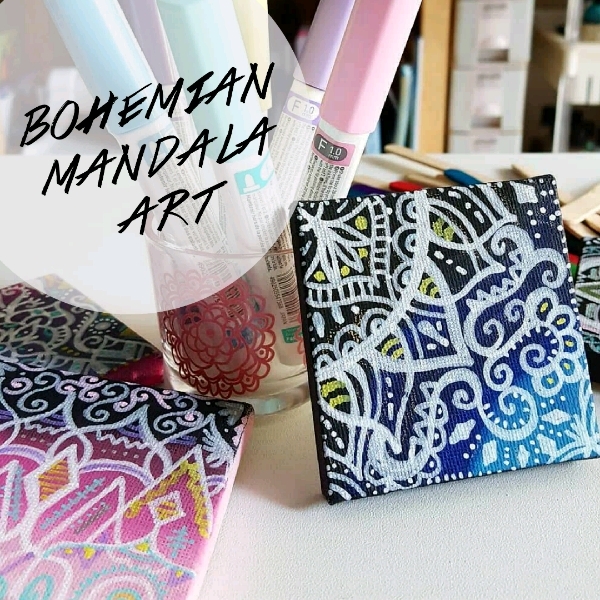 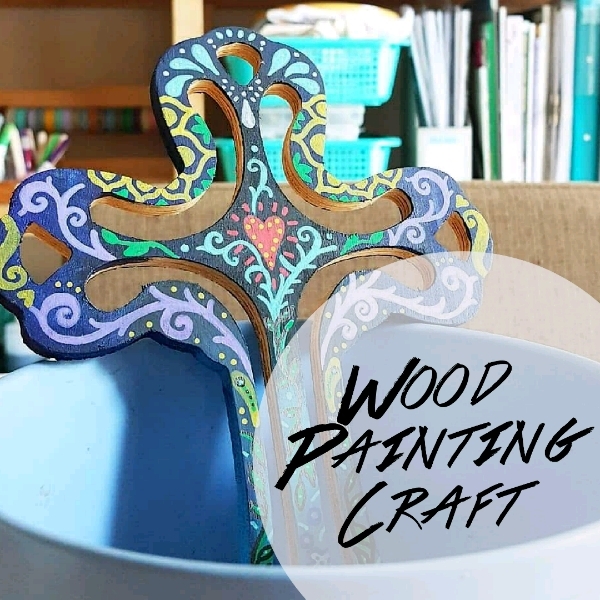 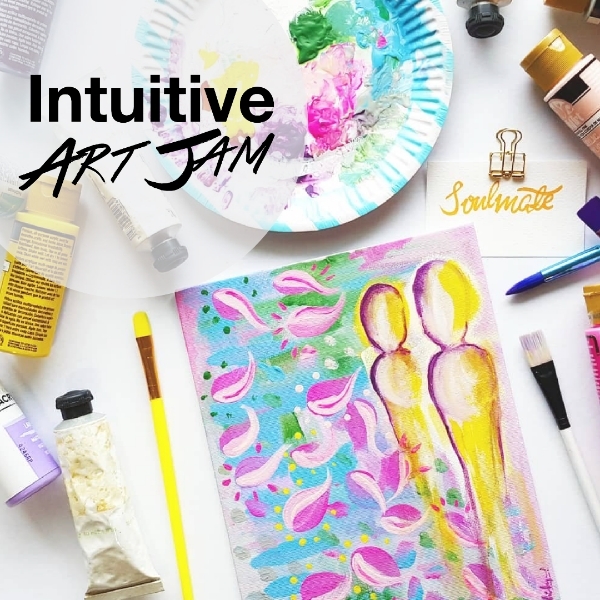 These techniques will show you how to be your own fabric painting artist! 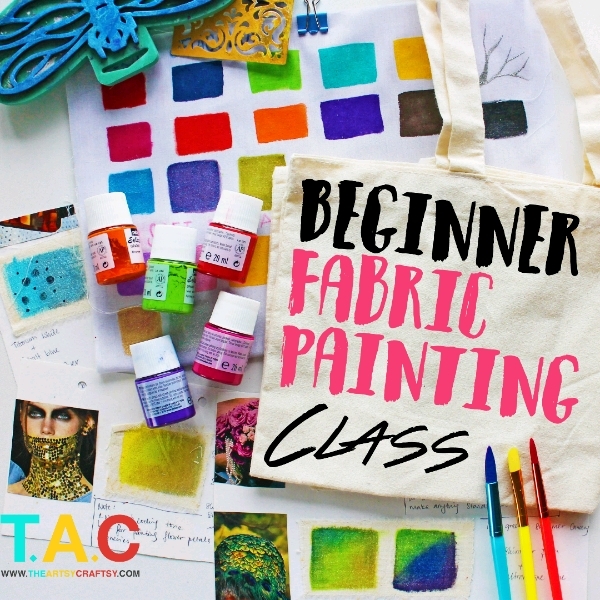 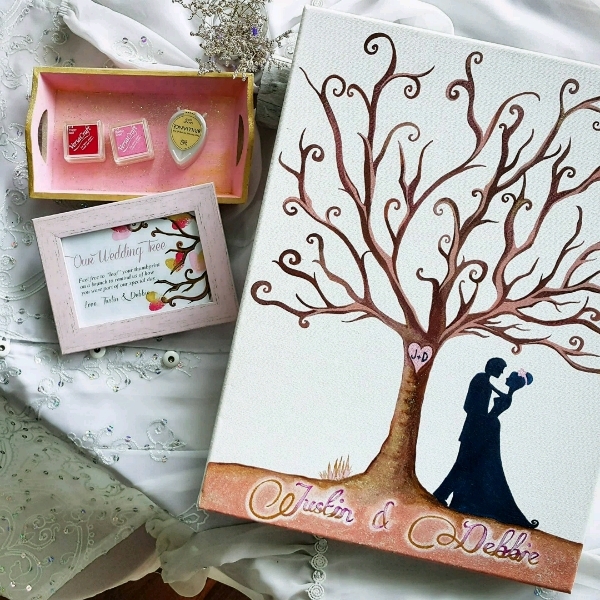 Materials includes basic starter kit of fabric painting supplies and tools.